This contemporary style comfort fit ring from our Ceramic Wedding Bands line by Benchmark is a combination of black ceramic and silver inlay. The ring is a concave style and the concave part, including the silver inlay, has a brushed finish. The edges of the ring are polish finished. This style is extremely scratch resistant and can be worn as a Wedding Band or Promise Ring by men or women. 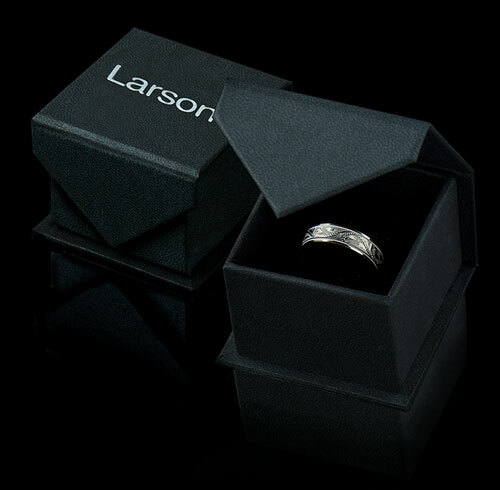 Larson Jewelers is proud to present Benchmark's ceramic rings line, which is ideal for couples who what their wedding rings to never lose their color and be scratch resistant. 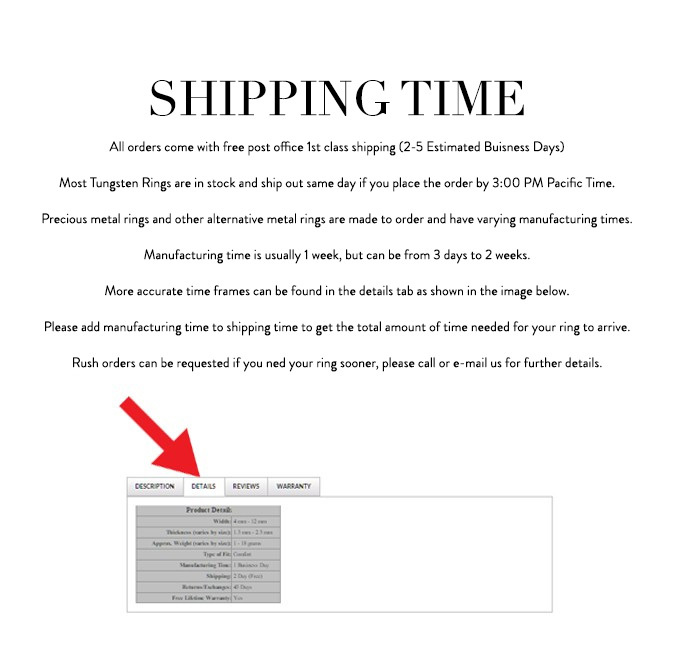 Truly Free Benchmark Lifetime Sizing and Lifetime Warranty on ceramic rings, no exchange|sizing fees, which are charged by other retailers.